In 1969, Linus Torvalds was born. Linus Torvalds created the Linux operating system. Learn more at http://www.wired.com/wiredenterprise/2012/11/linus-torvalds-isoc/. In 1773, Sir George Cayley was born. Sir George Cayley is considered to be the “father of aerodynamics”. 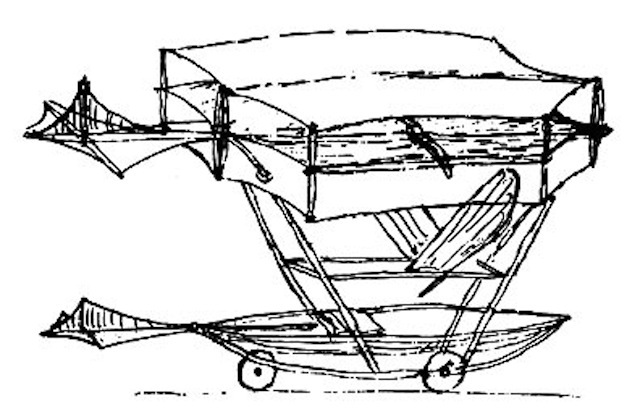 In 1849, he designed and built a gliding machine. With a ten year old boy aboard, it was the first manned glider flight. Cayley died on December 15, 1857. Learn more at http://www.flyingmachines.org/cayl.html. 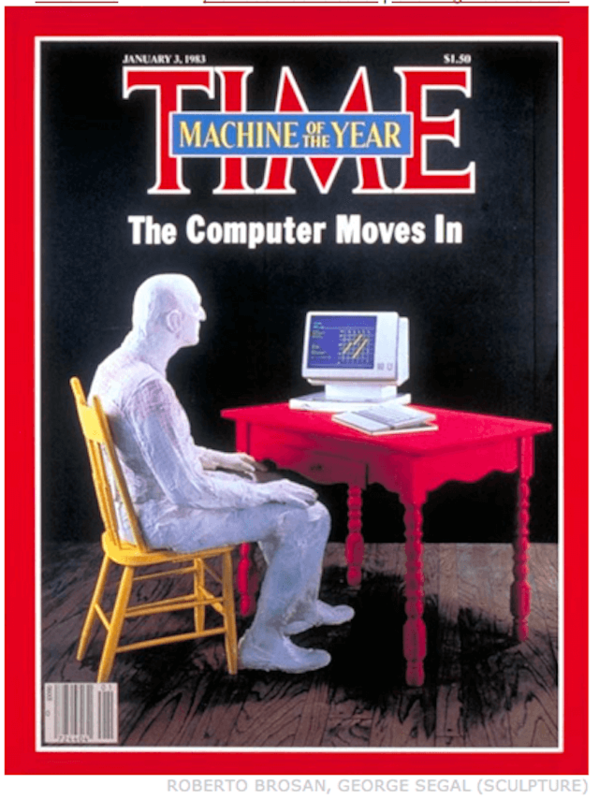 In 1982, Time Magazine awarded its annual “Man of the Year” to the personal computer, The first non-human to receive the honor, the magazine described the choice as 1982′s “greatest influence for good or evil.” Learn more at http://en.wikipedia.org/wiki/Time_Magazine_Person_of_the_Year. 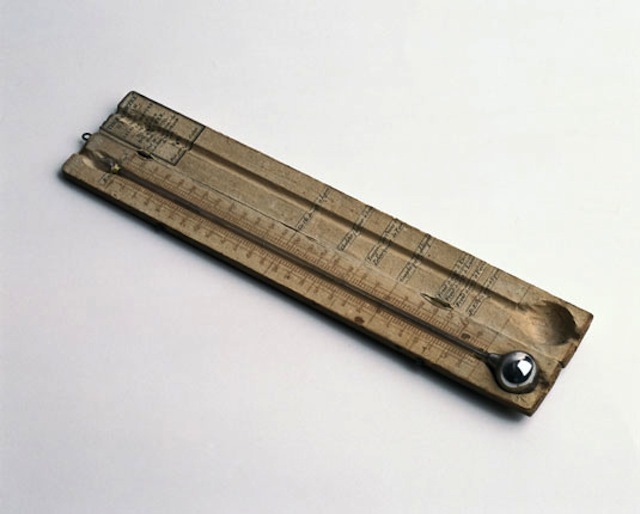 In 1741, astronomer Anders Celsius introduced the Centigrade temperature scale. Anders Celsius originally used 0 for the boiling point of water and 100 for the freezing point. After his death in 1744, the scale was reversed to its present form. Learn more at http://www.newsfinder.org/site/more/anders_celsius/. 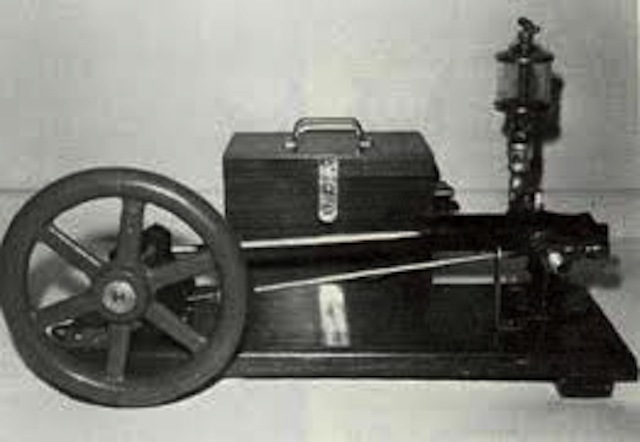 In 1893, Henry Ford completed the construction of his first usable gas motor. At the time, Henry Ford was the chief steam engineer for the Edison Illuminating Company. Learn more at http://en.wikipedia.org/wiki/Henry_Ford. In 2008, Distribution Video Audio, Inc. shipped its final truckload of VHS tapes, marking the end of the VHS format. 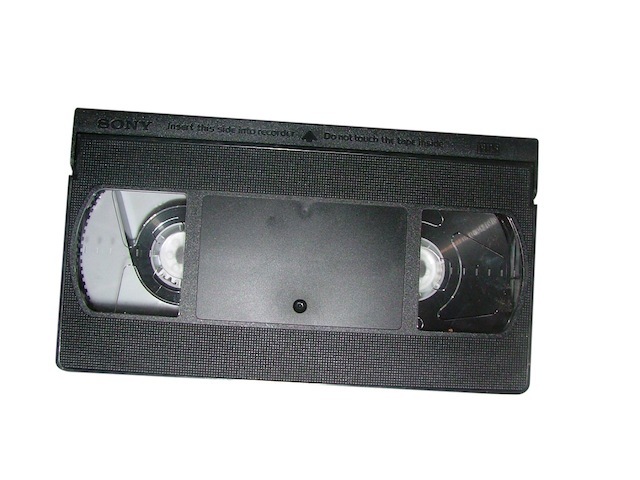 In the era of the VCR, JVC’s VHS format was much more popular than rival Sony’s Betamax format. Learn more at http://mroche.umwblogs.org/history-of-the-vhs/. , the first string of Christmas tree lights was created by Edward H. Johnson. Edward H. Johnson was an associate of Thomas Edison. 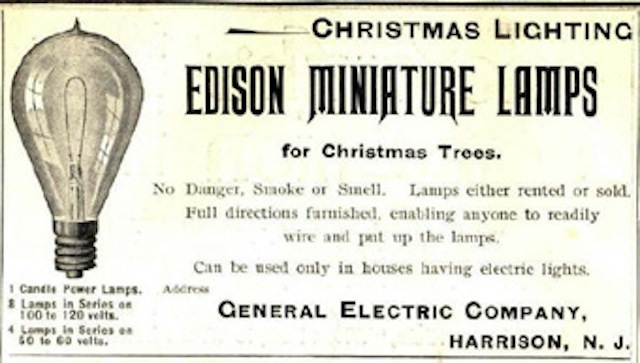 By 1900, department stores started to use Christmas tree lights for their Christmas displays. Learn more at http://inventors.about.com/od/cstartinventions/a/Xmas_Lights.htm. 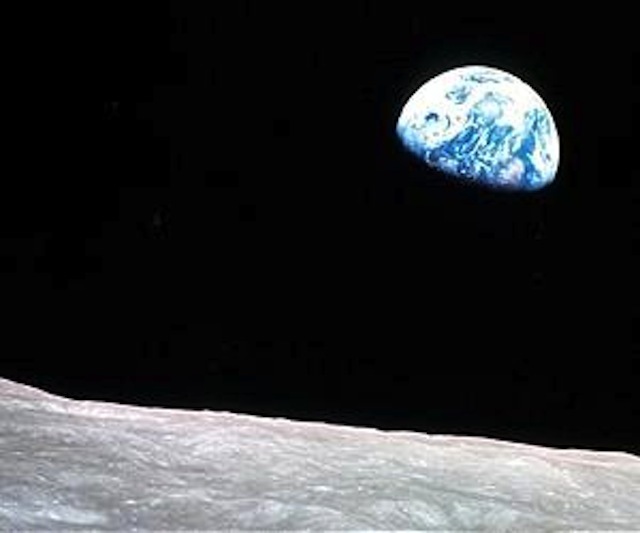 In 1968, Apollo 8 was launched from the Kennedy Space Center in Florida. 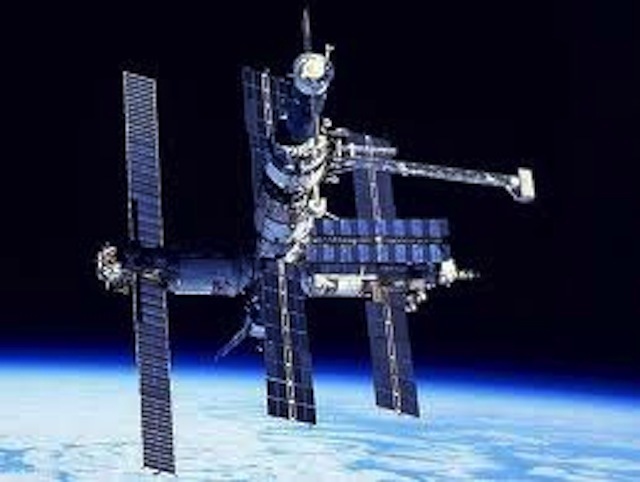 The crew of Frank Borman, Jim Lovell, and William Anders were the first people to ever leave the gravitational influence of the Earth and orbit another celestial body, the Moon. Learn more at http://www-pao.ksc.nasa.gov/history/apollo/apollo-8/apollo-8.htm. In 1938, Vladimir Zworykin received a patent for the Iconoscope. The Iconoscope was the first television camera tube to see widespread use. Learn more at http://uv201.com/Tube_Pages/iconoscopes.htm. 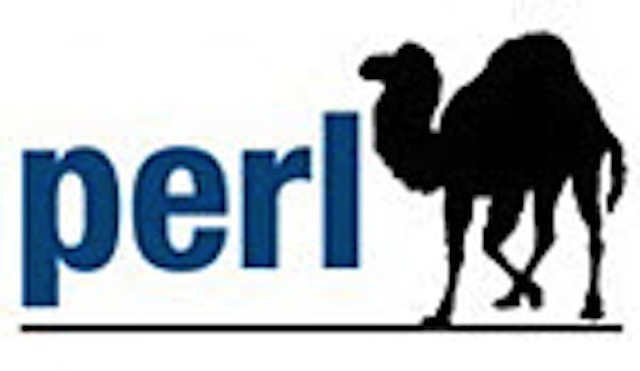 In 1987, Larry Wall released the first version of Perl. Perl stands for Practical Extraction And Reporting Language. Working at NASA, Larry Wall designed it to serve as a general purpose Unix scripting language. Learn more at http://www.linuxtopia.org/Perl_Programming/pickingUpPerl_85.html.